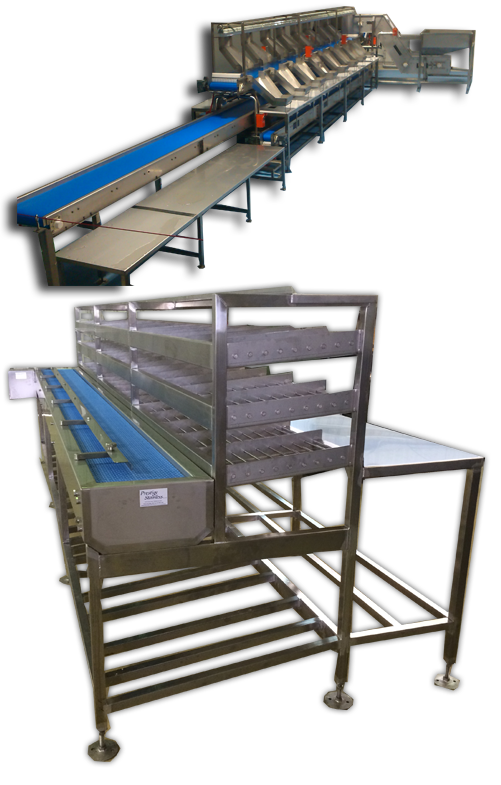 The industry benchmark in beekeeping equipment & stainless steel manufacturing. Creating the largest Automated Honey Extractors in the world! David and Graeme Gordon started Prestige Stainless with the aim to provide a high quality Stainless Steel Fabrication service. With over 20 years of experience, this has been proven time and again. We have an extensive experience and a rich history in stainless steel fabrication, factory installs and factory maintenance. 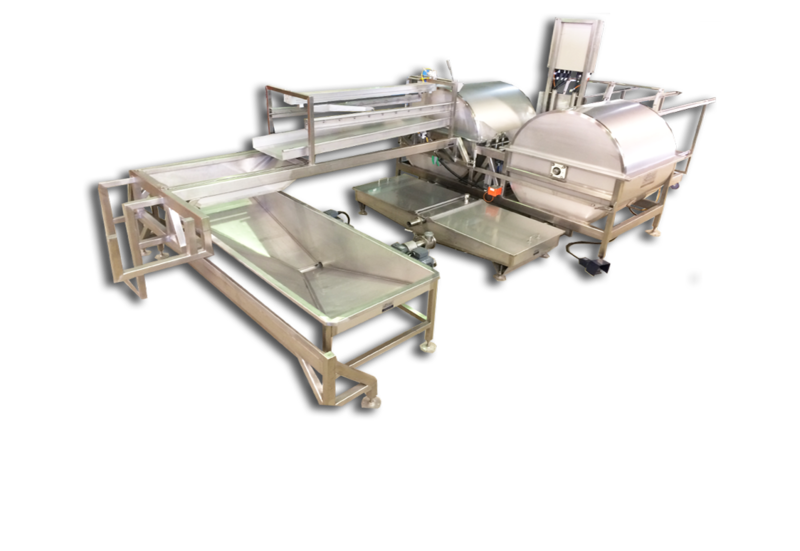 We have been manufacturing and supplying world- class stainless steel products- from bee keeping equipment to FMCG production line equipment. Our technical knowledge on stainless steel fabrication and mechanical fitment, coupled with our unique client focus has allowed us to produce products that do and can stand the test of time. While we specialise in bee keeping equipment, our expertise with stainless steel fabrication extends beyond. We also accept requests and orders for any stainless steel product, be it an existing item or an original idea, we can help design and provide drawings to your satisfaction or alternatively send us your drawings and designs to work from and we can create customised stainless steel equipment according to your own specifications. In addition, our stringent quality assurance (QA) methods also ensure that each item of equipment that comes out of our workshop is cost-efficient, safe and withstand time. We also provide installation services, as well as after sales support and maintenance. Our friendly and resourceful staff are always ready to assist customers. Whether it is to answer questions, attend to their stainless steel fabrication needs or complete maintenance at FMCG (Fast Moving Consumer Goods) Factories. Prestige stainless deluxe extractors are our elite machines; they are the pioneer machine that has been developed over the last 15 years. This machine is for the serious apiarist with a large set up. It is fabricated to the highest possible quality. Size can be increased a lot as well as adding partial or full automation. Please call to discuss your best solution, tailor made to suit your requirements. 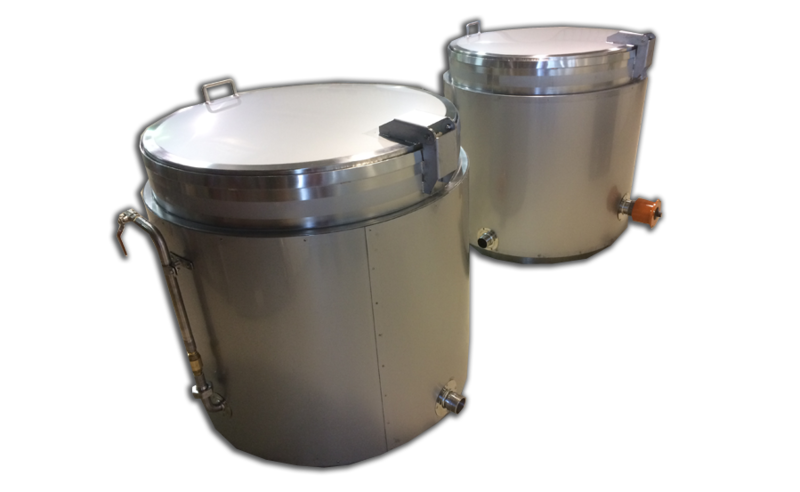 Prestige stainless provide 3 size standard wax melters, 200 – 500 – 750 litre. These are used by the use of water to help the melting process. This is the best solution for any apiarist honey and wax separation, apart from a start up and shutdown procedure the operator will have a trouble free day of clean honey and dry wax capping. The Prestige Stainless Capping Reducer is ideal for the small to medium apiarist. The Capping Reducer works all day separating your wax and honey placed under your De-capper. The heated top grid is adjustable in position with a steam jacket on the base. The tank is insulated on the walls and base. An Ideal way of lifting your boxes from a bag trolley system. Place your stack of hives on the base plate and lift your hives to a workable height. Perfect for taking the strain off your back, whilst placing the frames into your Capping Machine. The Prestige Stainless Capping Mixer is ideal for the small to medium apiarist. The Capping Mixer has a steam/hot water jacket on the base and an agitator to mix up to 200L of product ready for pumping to your centrifuge. This heat exchange has a gear driven head, feeding product through 26 x 1" tubes, this helps maintain the required heat at the other end to feed your centrifuge, making for a successful separation of your honey and wax. The vane pumps are used to pump a mixture of capping and honey or just honey on its own. The gentle pumping action is excellent for maintaining a high quality product. At prestige stainless, we see the potential and opportunity with every material in Stainless Steel and Steel. Our fully fitted Fabrication and Machine workshop with expert staff and craftsmen allow us to transform stainless steel material into useful tools, specialised equipment and even works of art. Our inventory of knowledge relating to best used methods, allows us to easily manufacture even the most unique and demanding job orders and requirements. We have support and supply to a large client base across the board, ranging from commercial to domestic cliental. Prestige stainless has a client list including fruit/dairy/food manufactures, abattoirs, stock feed, apiarists’, hospitals, clubs, restaurants and councils. Prestige stainless can provide you with a small in house item right up too turnkey installation, along with labour hire only. Do you need something that you don’t see in our current list of products? No problem. We can customise products for any special order.